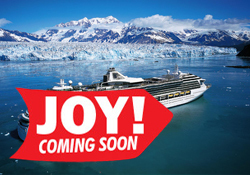 Cruise Alaska! 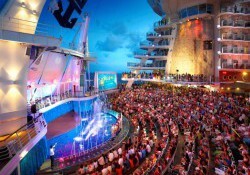 11 day tour includes overnight stay in Seattle and 7 day Northbound Alaskan Cruise. Stunning glaciers, pristine waterways and watching for wildlife are a few of the things you experience while slowly cruising through dazzling Glacier Bay National Park, named one of the 7 Cruise Wonders of the World by Condé Nast Traveler. 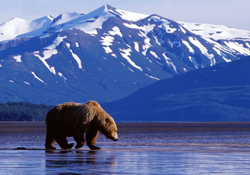 From the blue ice of massive glacial fields to the stunning grandeur of the scenery and wildlife, everything in Alaska is big, bold and absolutely breathtaking. 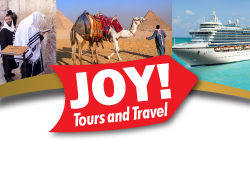 Cruise details are still being finalised; please contact info@joytravel.co.za for more info.